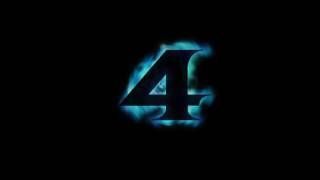 Nintendo has said in a video message that the development of Metroid Prime 4 will be scrapped and the game will start over with the help of an additional developer. In the message, Shinya Takahashi, Senior Managing Executive Officer, said Nintendo will task Retro Studios to take over the project. Retro Studios the US developer behind the original Prime games. "If we're not satisfied with the quality, we aren't able to deliver it to our customers with confidence, and the game will not live up to our fans' expectations. From this perspective, we have determined that the current development status of the game is very challenged, and we had to make a difficult decision as a development team. We have decided to re-examine the development structure itself and change it," said the producer. 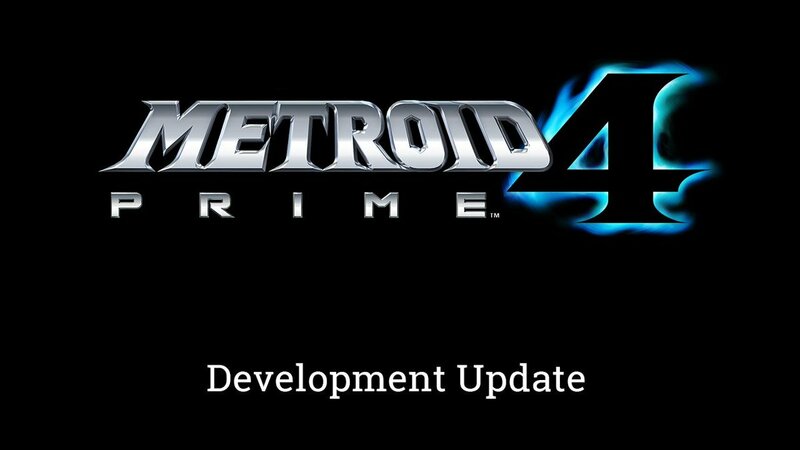 Nintendo first announced the development of Metroid Prime 4 during E3 2017, but no updates have followed since. The game is expected on the Nintendo Switch.